NOTE: When ordering this product, you will receive 10 ampoules. 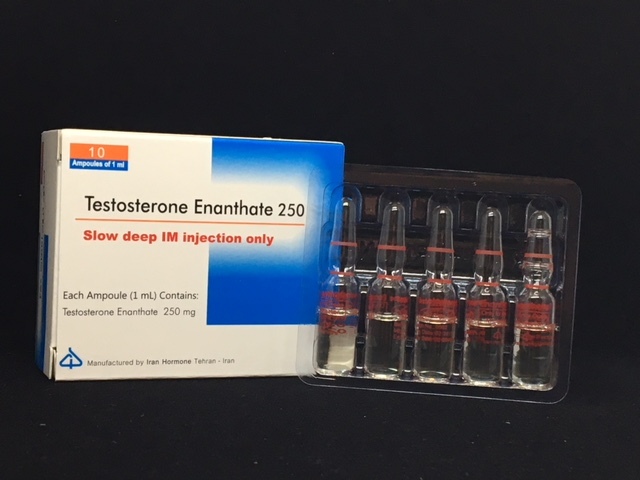 Each ampoule is 1ml dosed at 250mg/ml. 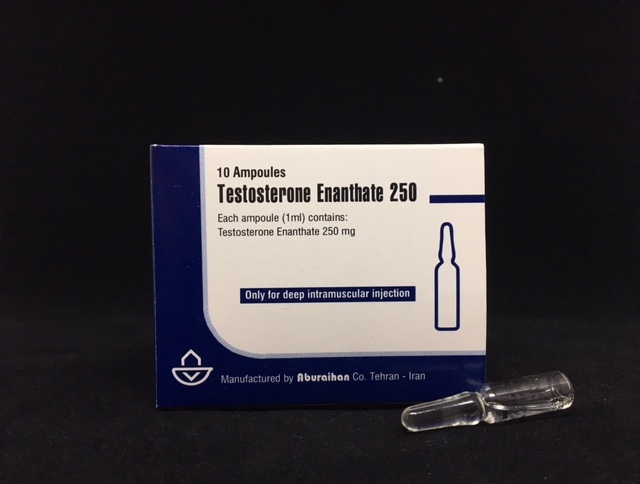 You may receive ABURIHAN or IRAN HORMONE brand, depending on stock. Please do not email us requesting one brand over another, as we cannot honour such requests.